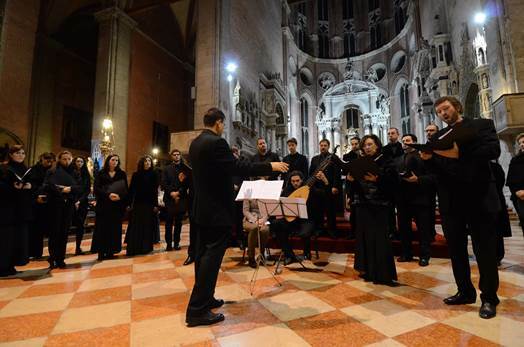 In the magnificent Basilica of Santi Giovanni e Paolo, the Cappella Marciana in collaboration with Polifonica Benedetto Marcello of Venice, offers an holy polyphony itinerary. The proceeds collected during the evening will be devolved to the project of campain Tende of AVSI, centered in support of refugees from South Sudan, Syria and Iranian Kazakhstan. 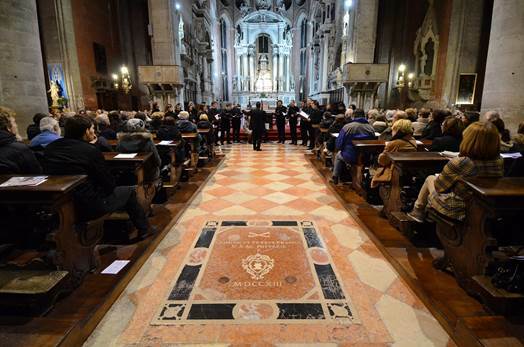 To support the project of campain Tende of AVSI you can make the donation during the concert or you can become a member of Association Immacolata of Venice.